Firedancing in the park is one of the fun alternatives to Cannon Beach's fireworks free Fourth of July celebration that includes the Great Cannon Beach Puffin Watch and a colorful community parade. 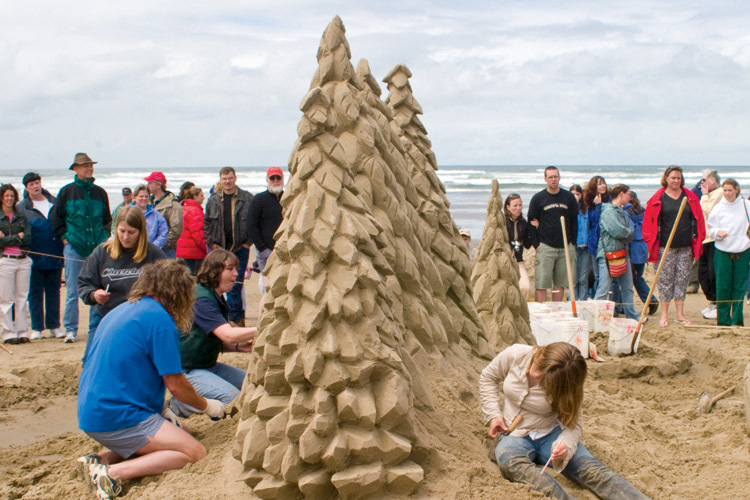 Cannon Beach hosts festivals, firedancers and one of the West Coast's most famous Sandcastle contests. Come celebrate the holidays, discover the best of Northwest arts and crafts, watch puffins on Haystack Rock and savor regional food and wine at annual special events. Plan your trip for the holidays or one of Cannon Beach's festivals and events for a variety of colorful activities. 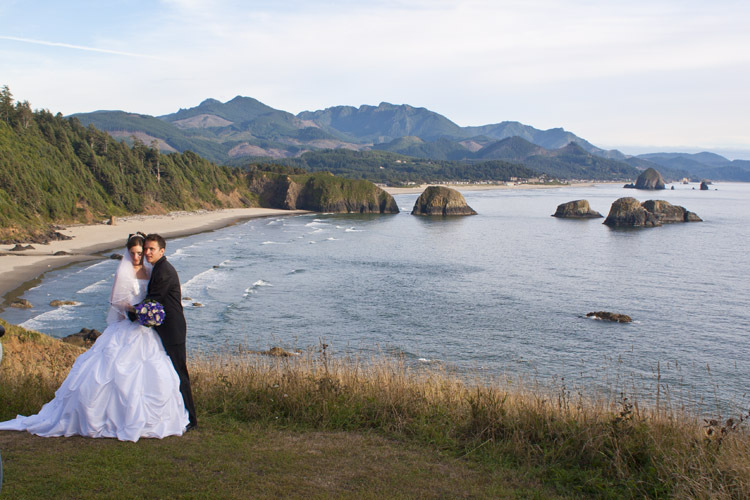 Whether your interest is art, food, theater or nature, Cannon Beach events cover them all. 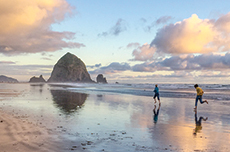 Cannon Beach has been recognized as one of America's top small art towns and any visit offers the opportunity to explore the best of fine arts and crafts. Cannon Beach galleries celebrate the arts with special events throughout the year, including two major art festivals, Stormy Weather Arts Festival in November and Spring Unveiling in May. Stormy Weather Arts Festival the first weekend in November features art exhibits, gallery shows, concerts, readings and special events including Quick Draw, where professional artists create finished artwork in one hour as spectators watch the action and bid on the finished works. Spring Unveiling the first weekend in May includes gallery receptions with guest artists presenting their latest works and demonstrating their techniques. Cannon Beach galleries also host monthly themed events throughout the year. The town is not without its share of literary arts, as well. 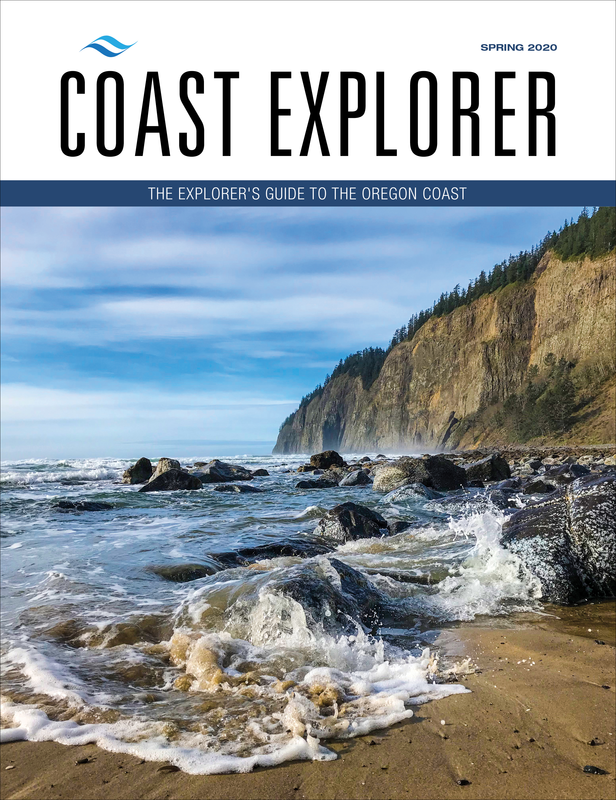 Cannon Beach Book Company partners with the local library to bring a writer's series to town, complete with author readings, Q&A sessions and book signings. Cannon Beach celebrates the performing arts with a year-round schedule of live community theater performances, special concerts and a film festival. 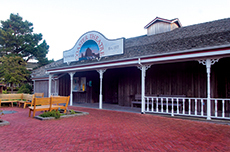 Coaster Theatre offers an intimate setting to watch community theater productions as well as other special events and concerts throughout the year. A free series of outdoor summer concerts in the park brings live musical performances to Cannon Beach on select Sunday afternoons beginning on the Fourth of July and running through Labor Day. The Cannon Beach Chorus, a regional group of vocalists, also performs concerts throughout the year. A tradition in Cannon Beach for nearly 50 years, the annual Sandcastle Weekend a­ttracts thousands of visitors, residents and businesses who come to build fanciful creations or just watch the fun. The contest includes divisions ranging from Masters, who create amazing temporary sculptures, to groups and children ready for creative fun in the sand. This is traditionally one of Cannon Beach's busiest weekends, so make your plans early. Cannon Beach celebrates an earth-friendly Independence Day with a series of fireworks-free events including a colorful community parade, a symphonic band concert and a twilight firedancing performance in City Park. On the beach, the Great Cannon Beach Puffin Watch offers spotting scopes focused on Haystack Rock's colony of Tufted Puffins. Summer is critical nesting time for puffins and other seabirds on Cannon Beach's near shore rocks that are part of the Oregon Islands National Wildlife Refuge. 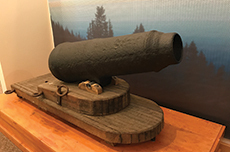 Cannon Beach's Fourth of July holiday events are designed to be family, environment and pet friendly, providing an alternative to fireworks which are not permitted on the beach. As the Oregon Coast's premier vacation destination, Cannon Beach offers travelers year-round culinary attractions. 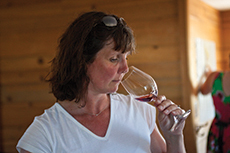 Enjoy your own private culinary adventure, take a cooking class or attend a special winemakers' dinner. 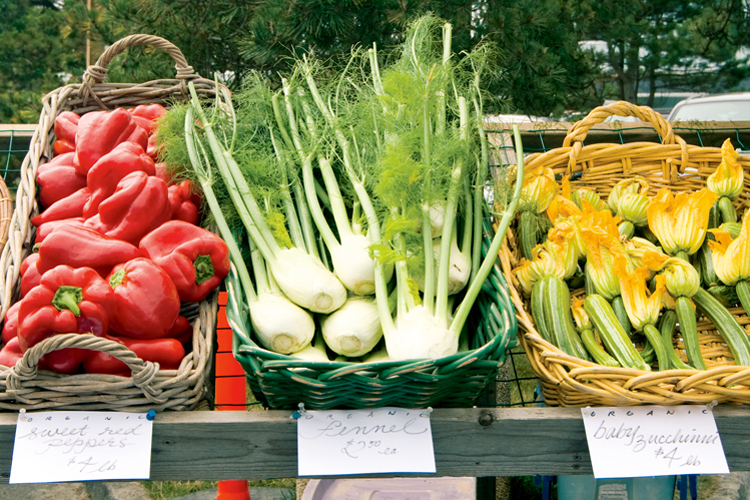 Regional organic foods can be found at the Cannon Beach Farmer's Market between mid-June and September. Each Tuesday, the market offers fresh fruits and vegetables, artisan cheeses, quality meats and seafoods, and fresh herbs. The market is a lively affair with music, a featured local restaurant offering a market meal and a showcased non-profit organization. 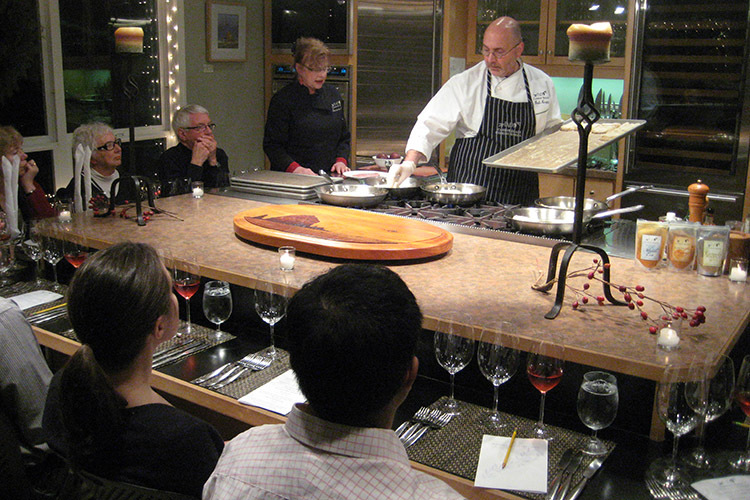 In March, Cannon Beach presents Savor Cannon Beach, a wine and culinary weekend featuring wine tastings, a wine walk and restaurant wine dinners. Kick off the holiday season with a series of events including wreath making and a traditional lamplighting in downtown Cannon Beach. The event is the perfect start to the holiday shopping season, showcasing Cannon Beach as a source to find something for everyone on your list. Authentic Finnish sauna, professional therapeutic massages, acupuncture and aromatherapy services.